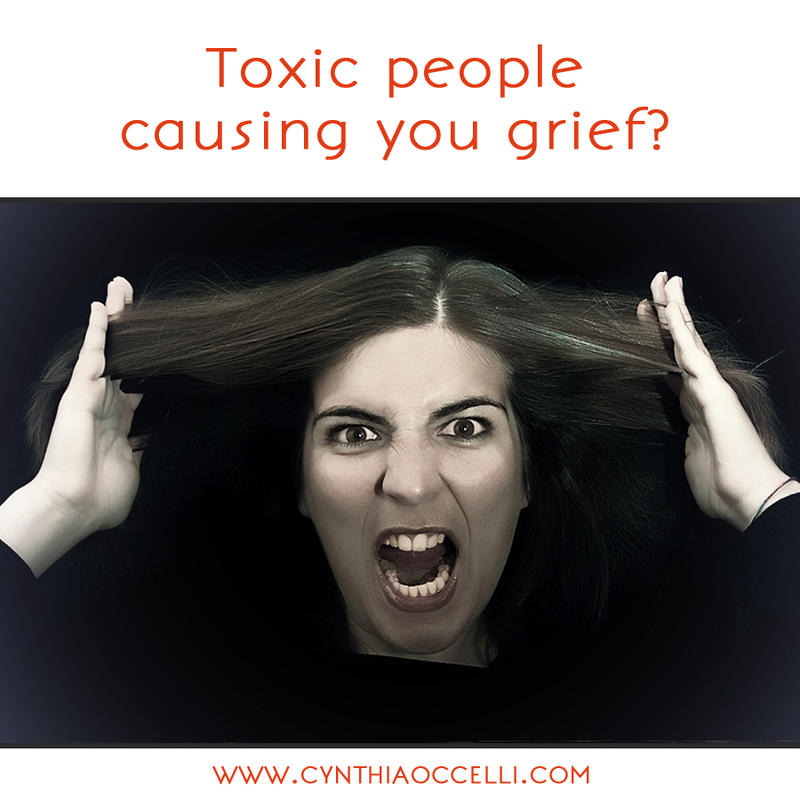 Toxic people causing you grief? Here’s what you need to know. Sometimes we end up in situations with people who say and do things that, if taken personally, hurt or upset us. Coworkers, family members, customers, pseudo-friends and people in illusory positions of superiority (teachers, judges, bosses etc.) are the usual sources. Recently, a very gifted woman wrote to me and shared a humiliating experience. She’s a waitress and while at work, she overheard a mother admonish her child not to ever become a lowly food server like her. We all seek to live at a level of self-worth that allows events like these to just roll off of our backs, but sometimes they don’t and the resulting emotional upset can send us spiraling. A conscious outsider can usually, with enough information, look at an offending person and see how they became the way they are. People who behave in toxic and destructive ways are always living in reaction to their wounds and/or the belief that their worth is conditioned on things or status. They are driven by their inner inferiority, self-loathing, and desperate attempts to feel adequate. The most basic way to temporarily soothe the searing pain of fear and unworthiness is to tear someone else down. Knowing this can often help a victim of venomous actions stay centered and take nothing personally. Yet, it can be difficult to call up this understanding when you’re shaken. Imagine that you’re visiting and asylum for the mentally ill. If you were to sit with mentally ill people, or a person, and they told you horrible things about you, you would not take it seriously or personally. You would know that they are wounded and their minds aren’t healthy. You wouldn’t hold it against them either. You’d feel compassion for them and your main desire would be for them to become healthy. You would know that people who are healthy and whole inside do no harm and that you are not the source of their upset, they are living the results of the meanings they’ve ascribed to their life’s events. It has nothing to do with you. The next time you sense a toxic interaction developing, know that you’re visiting the wounded. You may decide that hanging out in the mental ward is not something you want to do a lot of and that’s probably a pretty smart decision. Bless them, help if you can (without harming yourself) and move on. Cynthia, I like this post. Sadly, I know people who WOULD get offended by something weird that a certified mental patient said about them. I’m not making light of mental patients or mental illness, but there are as many of them outside the mental ward as are inside the mental ward. a good viewpoint, right when I can use it~thanks! You are always right on time with your words. Thank you! Wow. Did I need this today! You always speak to what I need to hear. Again, thank you. What kind of individual would consider another individual to be a “toxic” person? Don Gander – if you feel better making the distinction and calling it “people who behave in a toxic manner” by all means. The intention is not to shame, it is to help others cope with life’s challenging situations. You will see what you choose to see. Carol Stapleton – We all take our turn in the ward 🙂 We all have times when we were raw, could have done better or were unconscious. Becoming more self aware, standing in other’s shoes and thinking before we speak helps A LOT. Also, working on ourselves: healing, forgiving, accepting our right to live the way we want to helps a great deal, too. And then there are times that we just mess up. In those situations taking responsibility when we recognize our toxic behavior, making amends or remedying it to the best of our ability, learning the lesson, and forgiving ourselves is the solution. 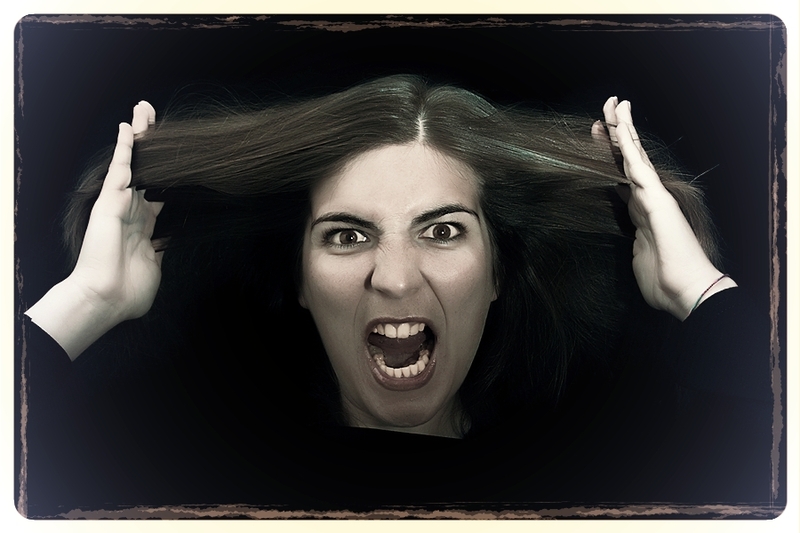 No one is perfect and the same detachment and compassion we give to the “insane” we must give to ourselves. Love to you! Never apologizing, and being rude to me. I have held my own, but am now feeling somewhat alienated by events that take place. I no longer feel comfortable in my living situation-and have been told to just ignore and forget about all that she did and Said. I was told that maybe I am the “toxic” person. As I am not apologizing and allowing myself to live in unforgiveness. The fact is that I believe I am owed an apology for the humiliation that she caused me. I don’t hate her, but at the same time I don’t want her to be a part of my life. Is that wrong? Am I being a toxic person? Should I let it go an continue to put up with the disrespect? Forgiveness will free you. You forgive because you would want forgiveness if you hurt someone. Doing the right thing is always right. Sometimes doors are closed to those around us to protect us. Sometimes distance between us and those we love is just what is needed. This is a learning and growing experience for you. All you can do is pray and know that all things will be worked out for your good.